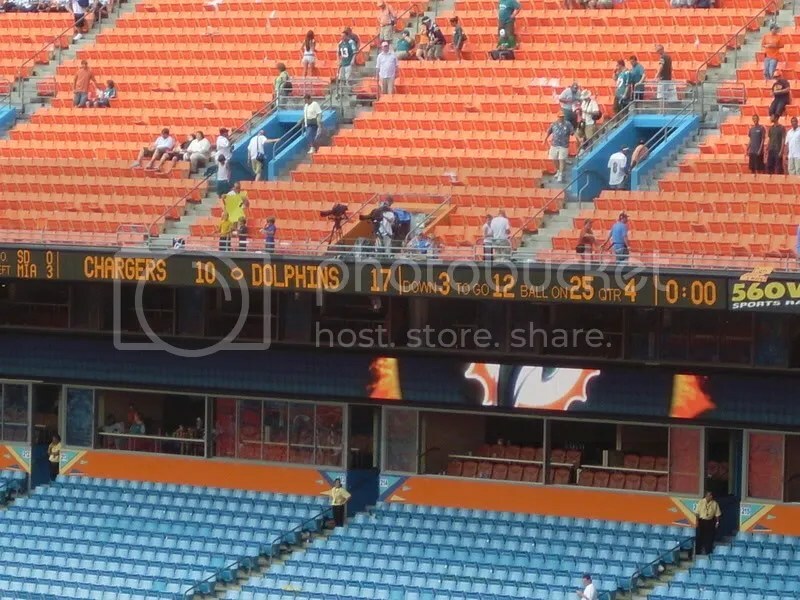 As I posted in my blog on Sunday Rob and I drove down to Miami to see the Miami Dolphins take on the San Diego Chargers. We got a couple cheap tickets in the upper end-zone. Bottom line for the game is that it was great. 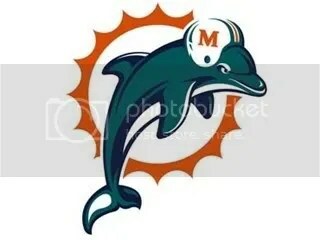 The Dolphins took care of those Chargers! Oh YouTube, how I love thee! I don’t agree on the crack on the state of Florida, but I agree with the rest of it. Gator fans are the worst…Congrats on that great game against the national powerhouse Ole Miss! It is NFL football Sunday, but do you know what games are going to be shown on your local CBS and FOX affiliate? Don’t go running to the TV Guide (do people actually still get those?)! Don’t go running to push the “Guide” button on your remote. You can use the internet! Of course you could always go to your local affiliates’ websites and if they are anything like Orlando’s you’ll spend 10 minutes trying to find anything! A couple years ago I got turned on to a website that will tell you. Every week this site updates a very nice Google Maps’ map of the whole country color coded for your ease of use! Here is today’s map for FOX! His maps are copyright so I can’t steal it and post it here for you! The site to hit is the506.com. Or here is a direct link to the NFL maps page. It normally updates Wednesday/Thursday which is when I get to see that my beloved Dolphins will probably not be on TV in Orlando (though they are this week!). As I explained prior to my trip the plan was to drive up to Cedar Point, spend two days there and then drive to southern Ohio to go to Kings Island and ride more roller coasters! Well, that isn’t exactly what happened. We did spend two days at Cedar Point (and they were great!) but due to some grumpy family we decided to cut the trip a bit short. Yes, I was sad! However, this gave us the opportunity to do something in Ohio that I have wanted to do for a few years now. What did I get to do???? After yesterday’s girly post…I needed a testosterone injection. It’s almost football season and I LOVE football. I play fantasy football and I watch as much NFL and college football as I can each week. Each year there is very rarely anything new in football. It’s basically the same type plays run over and over. The biggest changes are when teams like the Patriots and Colts run the plays “no huddle.” Which is just running plays back to back very fast.